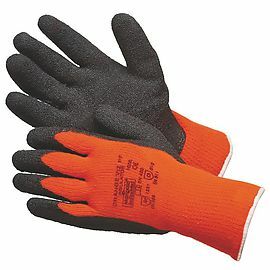 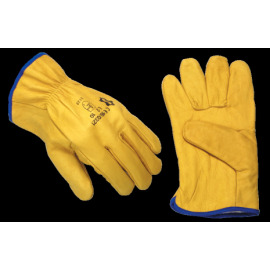 The A185 uses the latest techniques to produce an excellent and durable glove. 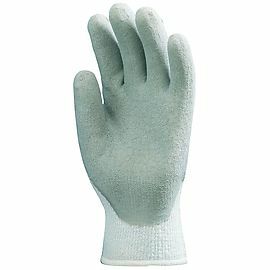 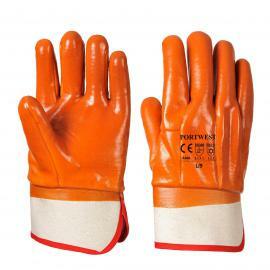 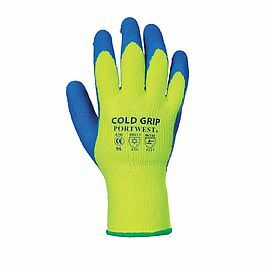 An extra layer of wrinkled latex is added to the 'high-wearing' fingertip areas of the glove only, which improves grip and durability, while reducing hand fatigue. 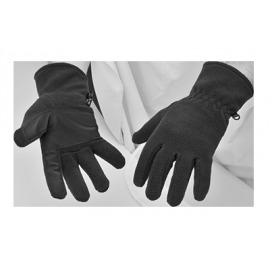 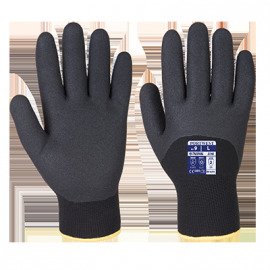 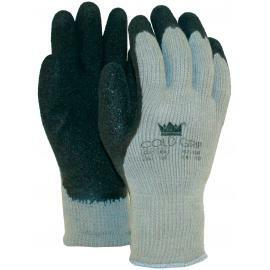 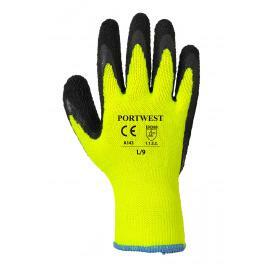 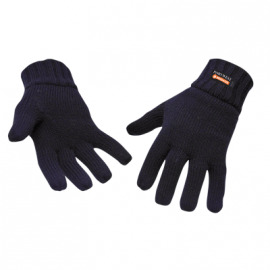 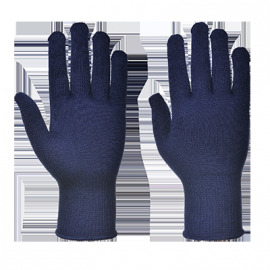 The thermal liner provides added warmth for the hand.